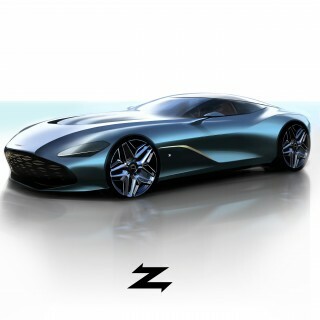 Say hello to the most powerful V8-powered production Ferrari in history. 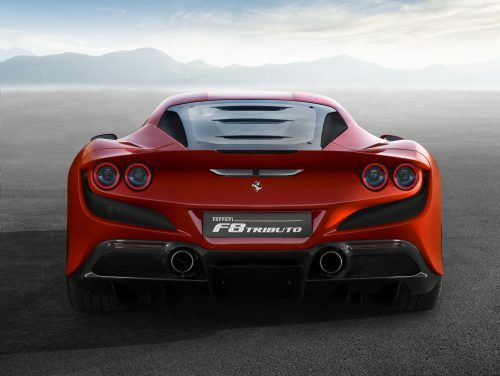 The F8 Tributo is Ferrari’s the new mid-rear engined sports car, an evolution of the 488 GTB it replaces. 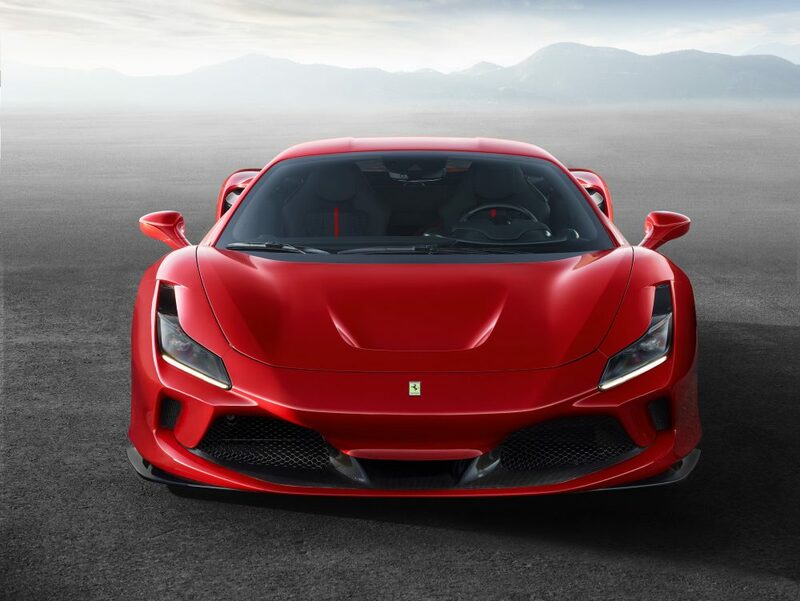 With 710hp it is the most powerful V8 in the company’s history for a non-special series car, with 50hp more than the 488 GTB. The 3902cc V8 has won “Best Engine” in the International Engine of the Year awards three years running in 2016, 2017, and 2018, and in 2018 was also awarded the title of the best engine of the last two decades. 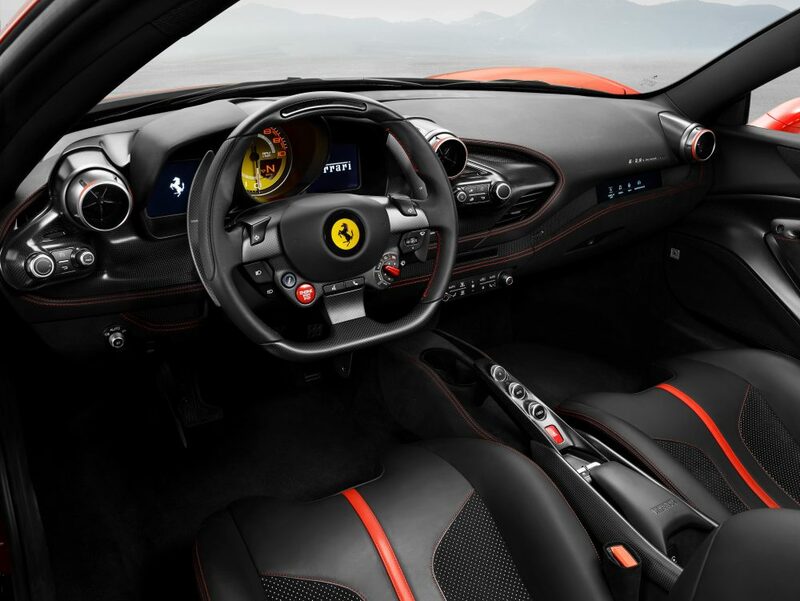 The new car is said to provide better control on the limit along with greater on-board comfort than the 488 GTB. 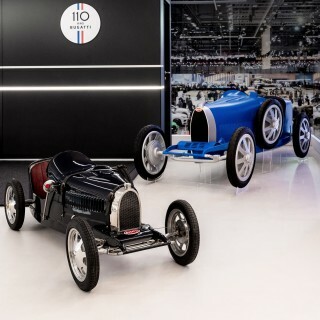 At 1330kg (around 2932lbs) it’s also 40kg (88lbs) lighter, and benefits from a 10% improvement in aerodynamic efficiency. The F8 Tributo also includes a new version of the Ferrari Dynamic Enhancer (FDE+) which can be activated in the manettino’s RACE position for the first time, designed to make performance on the limit easier to reach and control for an even greater number of drivers. The steering wheel rim is also smaller in diameter to enhance the level of tactility and make the car feel more agile. 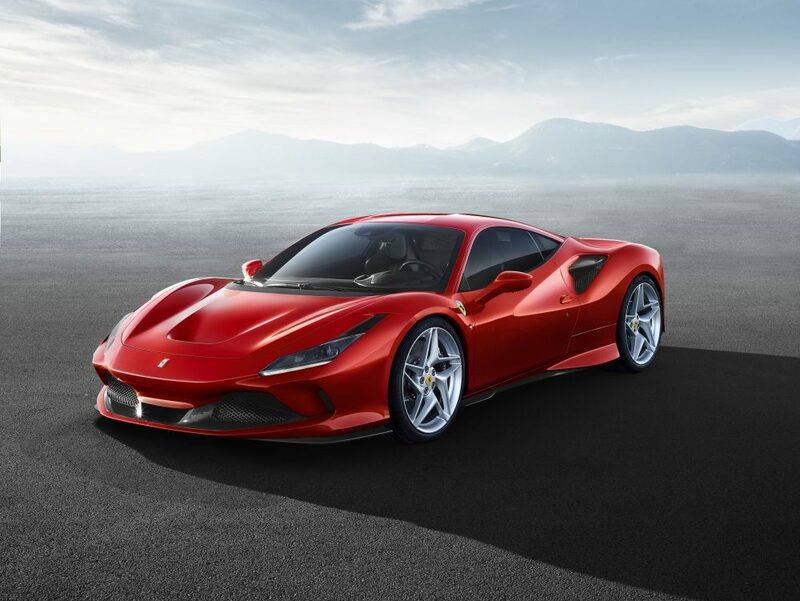 The front of the car features an S-Duct, also seen on the 488 Pista, which contributes 15% to the overall increase in downforce compared to the 488 GTB. 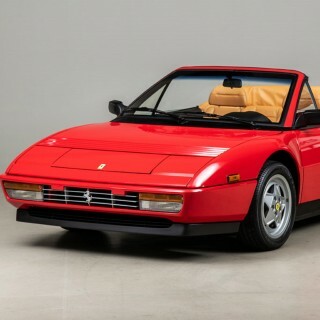 There are also new, more compact, horizontal LED headlights and a new Lexan rear screen complete with louvres—just like the F40’s—to help extract hot air from the engine compartment, and there’s return to the classic twin light cluster and body-coloured tail, just like the 308 GTB. 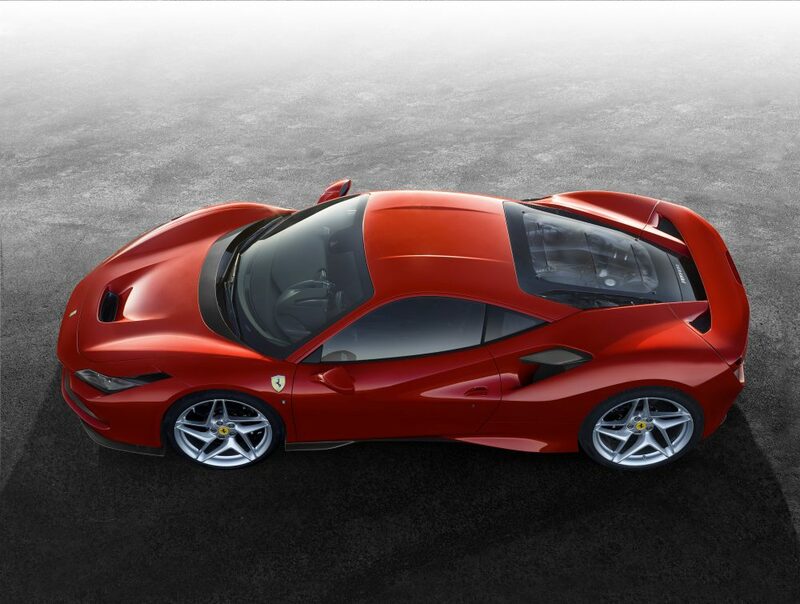 Ferrari say the F8 Tributo will achieve a 2.9 second 0-62mph time, with 0-200kmh (124mph) in 7.8 seconds, and a top speed of 211mph. YES! Bring back the quad tail lights! The duals made it seem as if something was missing from the other cars. 100% agree. Couldn’t have said it better myself. 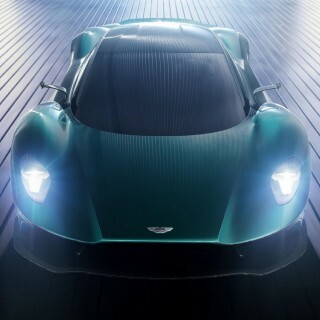 I find this car to be gorgeous and a better looking car overall then the 488 it replaces. I think while it’s clear it’s no 458 Italia, Ferrari is starting to find its design direction footing after bringing everything in house.